The more you practice, the greater your confidence. There are things out there that we cannot see, but we know it is there. Not only do we accept these truths, but we rely upon them with confidence. 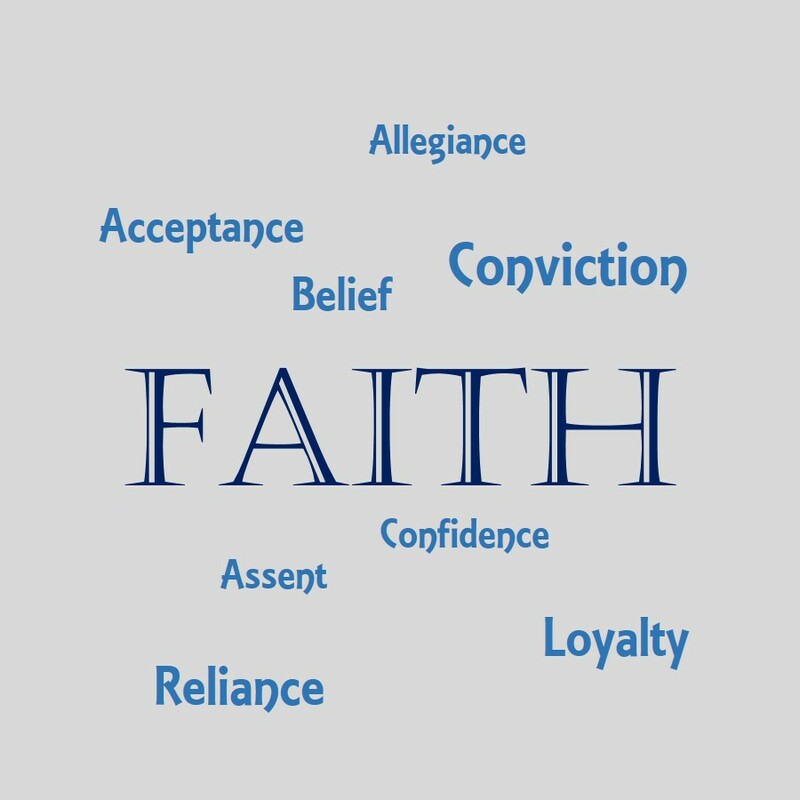 Our faith goes beyond our belief in God. It extends to our country, our families, and our friends.